Cabinet Wholesalers is the name to trust when it comes to cabinet refacing services in San Clemente and all over Southern California. We’ve been in the cabinet refacing business a long time so we’ve seen our fair share of kitchen remodeling. You can count on us to turn your kitchen into exactly what you have in mind, whether that’s a classic kitchen with beautiful, espresso cabinets, or a bright, white kitchen with shaker doors, or you can count on Cabinet Wholesalers to makeover your kitchen with cabinet refacing. 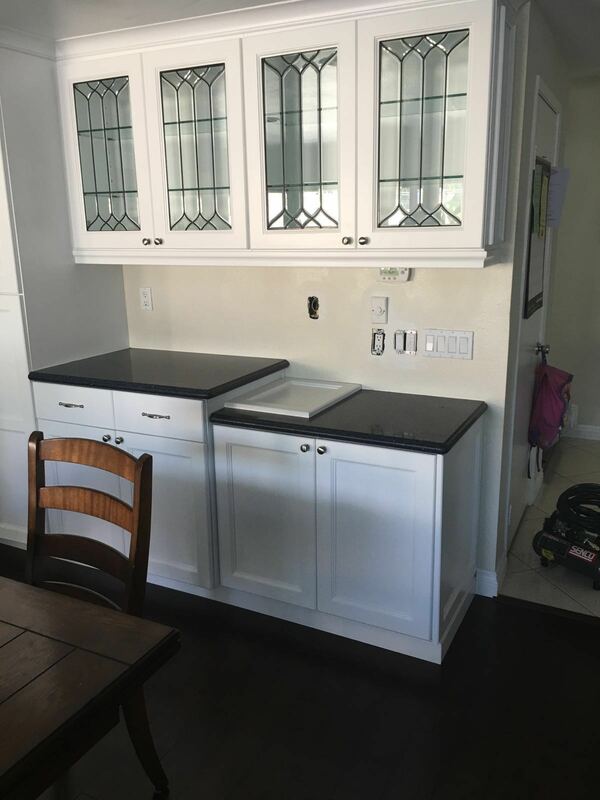 To get more information on the cabinet refacing services available in San Clemente and throughout Southern California, contact Cabinet Wholesalers at 714-693-1111 or stop by our cabinet refacing showroom.